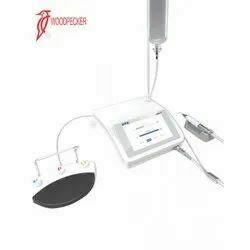 We are a leading Distributor / Channel Partner of nsk physiodispenser, nsk physiodispenser surgic pro optic, woodpecker surgery x and woodpecker implant motor - implant x from Delhi, India. 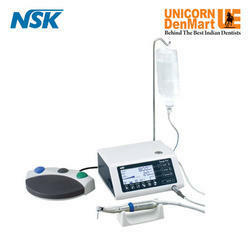 We are offering NSK Surgic Pro Physiodispenser to our clients. We are offeringNSK Surgic Pro Physiodispenserto our clients. 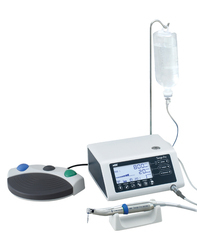 Multi-Functional Foot Panel - It makes it easy to control water flow, working mode and power, simplifying operating procedures and realizing efficient operations.